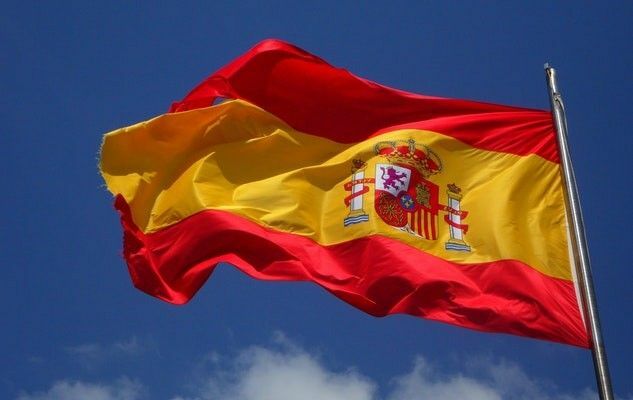 The 12th October is Spain’s national holiday. Cooking in this country is essentially based on the Mediterranean diet. Which is perfect, since all our meal plans are also founded on this diet. We’ve dug up our top 5 Spanish recipes just for you. Did you know that the origin of crème brulée is disputed by France, Spain and England? In fact, it’s known as “crema catalana” (Catalan cream) in Catalonia, a region in Spain. Little matters where it comes from, this dessert is simple, light and delicious! This Spanish dish will delight your taste buds. The grilled almonds add a little crunch to the pepper sauce. This recipe is very practical because you can make it in your slow cooker. This Spanish omelette, with potatoes, peppers and onions, is wonderfully succulent. Serve it with a fresh green salad for a complete vegetarian meal. It is equally a welcome addition at brunch!